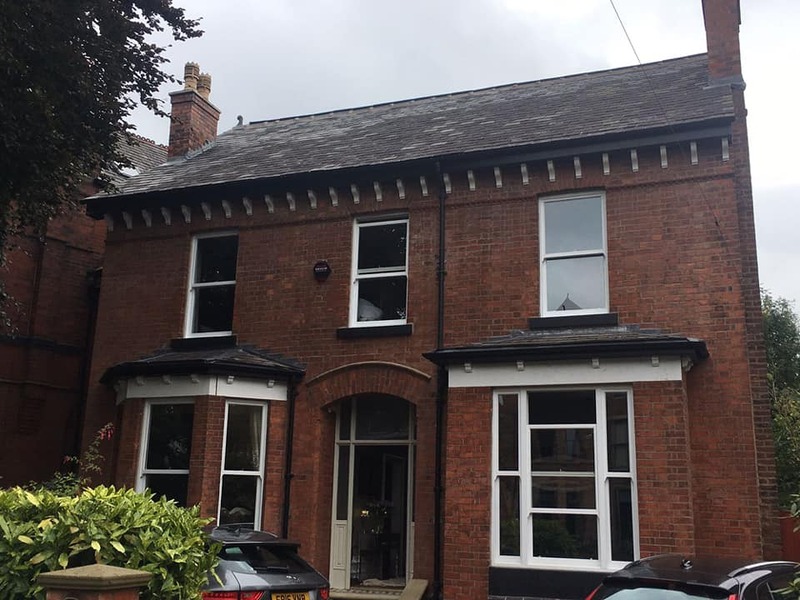 Here is a project we recent completed over in Eccles, Manchester. This was quite a large project as we had to completely replace the roof, fascias, soffits and rebuild the chimney. We also replaced all the windows and doors.